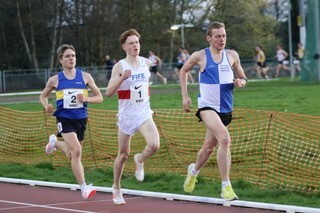 The GAA Miler Meet Night of 10ks will once again include the Scottish Championships for the 2019 track season. Paced races over 10,000m will be supplied for Scotland’s top male and female endurance athletes from U20 and above with medals up for grabs. It should be noted that the Masters 10,000m Champs are now not included in this event but will be competed for at a date much later in the year. With the GAA Miler Meet focus very much on furthering endurance running in Scotland by increasing the number of runners in the male and female 10,000m track rankings, this event will provide as many heats as necessary to cater for the number and standard of those up for the challenge of 25 laps. 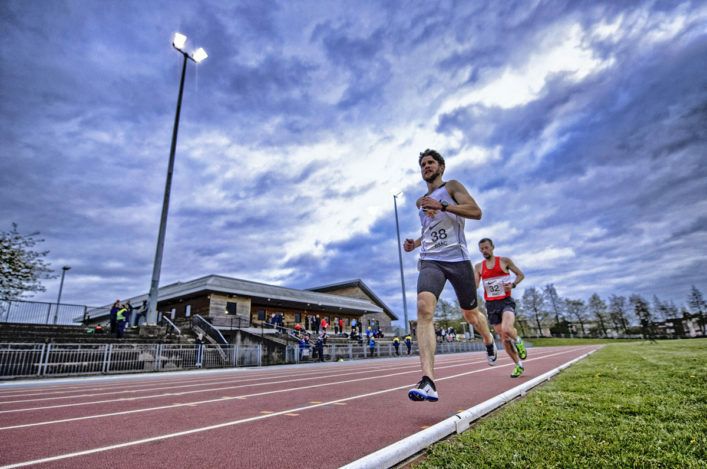 This Night of 10ks is essentially the only opportunity in Scotland to compete in a paced 10,000m race on the track – so it is hoped that there will be a large entry and the previous record field of 60 is exceeded. 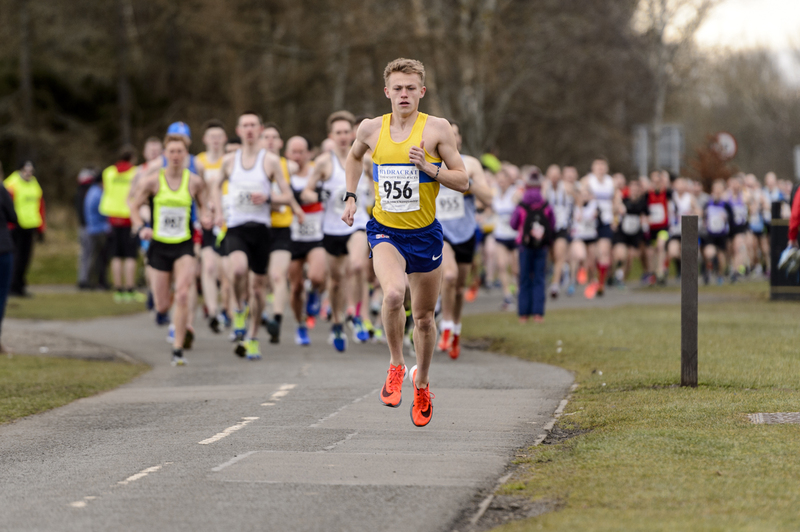 The 57th Tom Scott Memorial Road Races on Sunday 31 March will once again see hundreds from far and wide travel to Strathclyde Park to take part in the 10 Mile Road Race, a race which has become synomymous with distance running in Scotland. The 1- Mile race has in previous years played as host to the Scottish 10 Mile Championships, as well as the West District 10 Mile Championships – guaranteeing yet another tremendous field in a truly national race. Full event information is available on the event website tomscottroadraces.com Entries close on March 27. 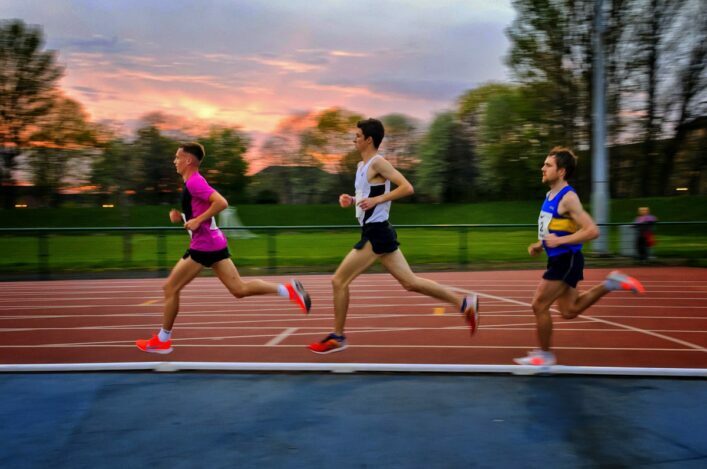 The Glasgow Athletics Association winter endurance sessions have been so popular in recent years they have now been extended into the summer season. The GAA will be putting on a small number of sessions on the road in the early part of the summer. We are looking to gauge interest with the vision of making this a regular part of the GAA calendar. Saturday morning sessions are planned for Glasgow Green on April 6, May 19 and June 15. Meet behind the People’s Palace on the river side at the cross roads marked with a circle. All sessions start sharp, so be warmed up and ready to go at 10.30am.